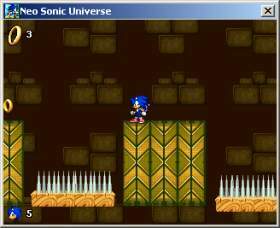 Caiman free games: Neo Sonic Universe by Alexandre Martins @lex. 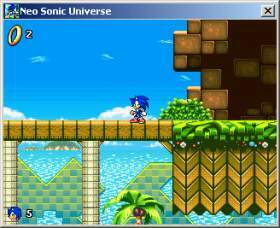 A nice platform game with Sonic and his friends. Een mooi platformspelletje met Sonic en zijn vriendjes. Super Mario World X: Yo. Ice 2: Legend of the Em.